Grenade Thermo Detonator: Is this Product Genuine? Grenade Thermo Detonator is made remarkable by how it is claimed as a formulation originally developed for the armed forces. Yes, that’s what the manufacturers say about this weight loss product, though there’s no evidence suggesting that this was actually adopted by the military. On the other hand, Grenade Thermo Detonator asserts the product is equipped with all the right ingredients to eliminate fat. Grenade Thermo Detonator is instantly noticeable because its bottle is in grenade form. This alone catches attention and may be even deemed appealing among customers. However, it wouldn’t be ideal to bring the product when traveling as you may get into trouble with the law enforcers. Also, the company behind this weight loss supplement declares this to be one of the fastest-growing supplements not only nationwide, but worldwide as it is available in more than 130 countries. Bear in mind that Grenade Thermo Detonator has lots of stimulants. For this reason, you can’t have it if you have sensitivity to such components. Particularly, it contains caffeine, synephrine, and loads of other stimulants. These could have a negative effect on you if you have a history of heart disease. If you had cardiovascular ailments before, talk to your healthcare provider first before proceeding to take Grenade Thermo Detonator. Grenade Thermo Detonator is a thermogenic fat burger, thus, products like this is commonly used by bodybuilders. Bodybuilders want to reduce their body fat percentage. They do this by using metabolic enhancers that are combined with a caloric deficit diet, which in turn, radically decreases their energy consumption, affecting their physical performance. 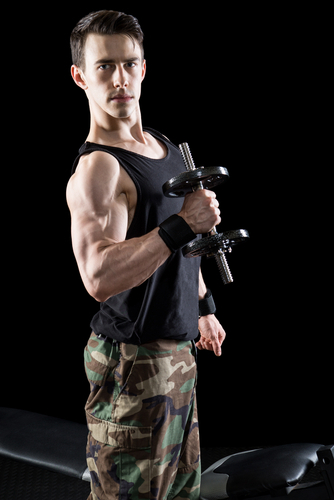 For this precise reason, a fat burner is significant to lessen the time required for cutting. 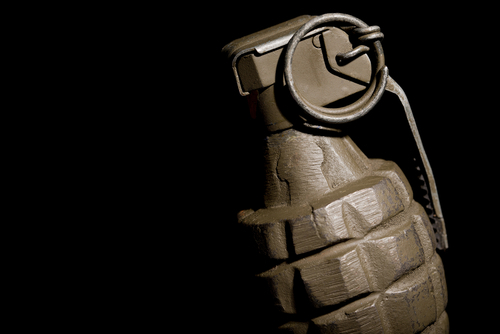 How Useful Is Grenade Thermo Detonator? Grenade Thermo Detonator’s list of ingredients is posted on the product website, however, the precise quantity is not of the ingredients per serving is not. This stops users from making an informed decision since there’s a vital piece of information that’s missing. As per the manufacturer, this product can be used as a pre-workout product and a fat burner, too. Based on the information discussed, Grenade Thermo Detonator really is filled with all the right components that make a weight loss supplement highly efficient. There’s just the issue of the quantity of the ingredients per serving not being revealed or divulged. This then does not allow customers to come up with an informed choice.